We have the highest quality cabinets in stock with the lowest prices on the market. 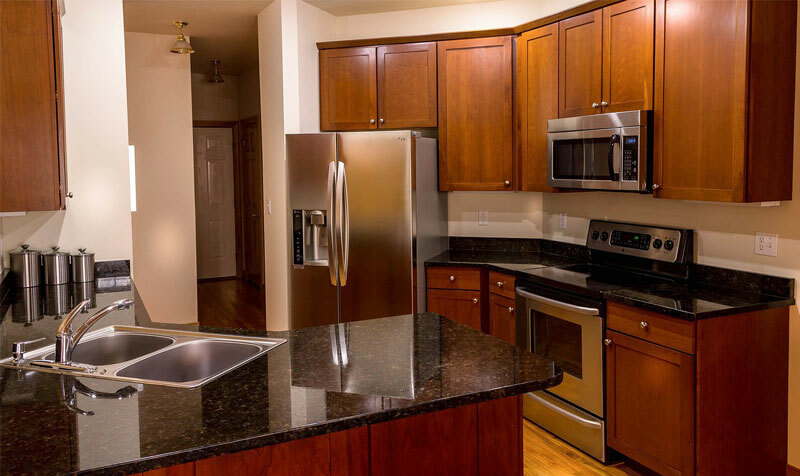 Our cabinets are made of luxury veneer wood and all have soft close hinges and sliders. They come in Ready-to-Assemble packaging allowing anyone to assemble and install them with ease.